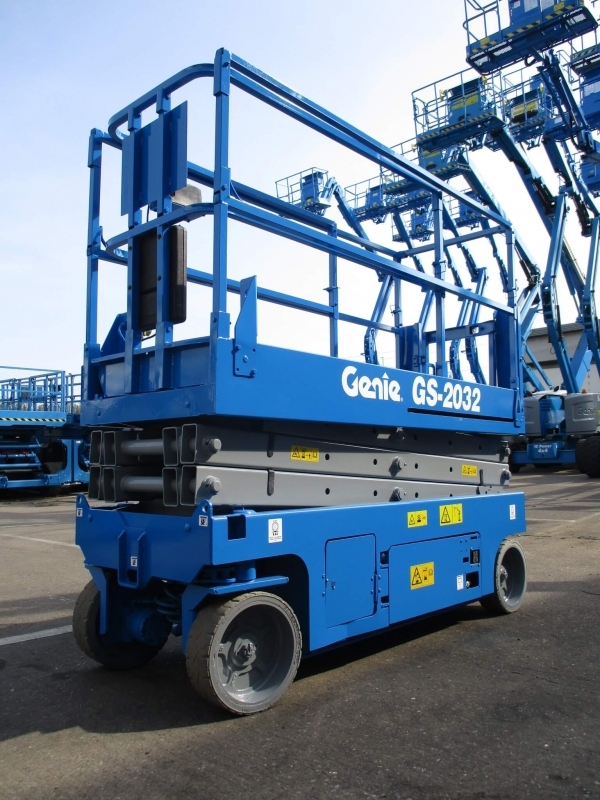 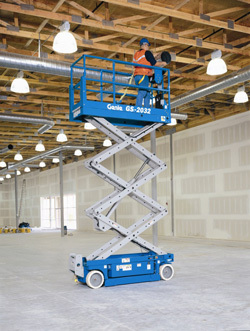 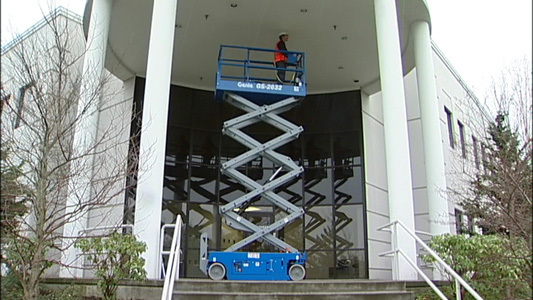 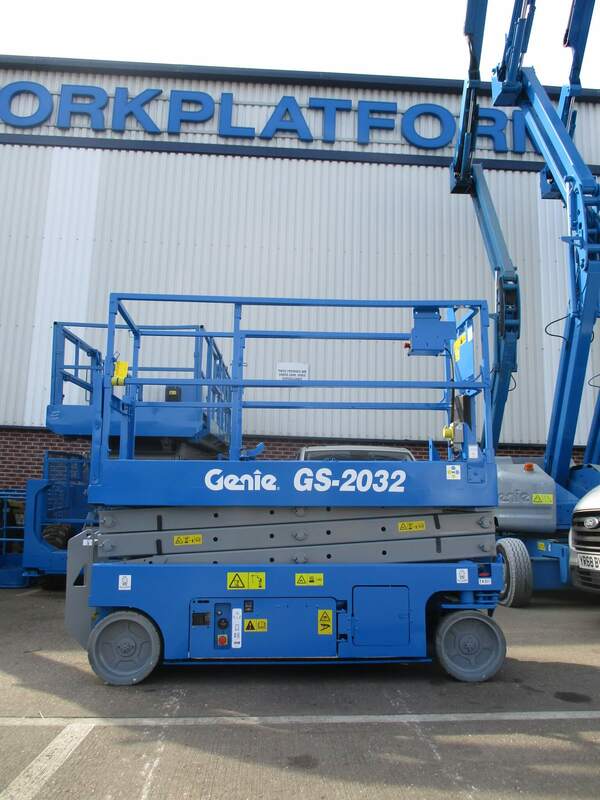 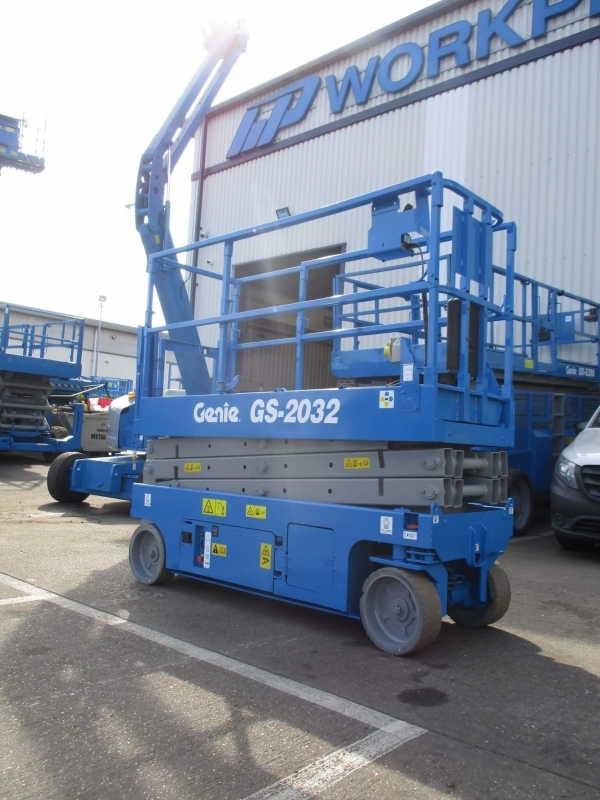 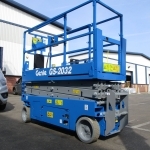 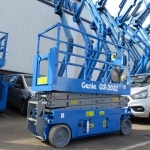 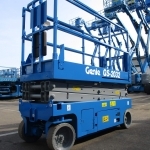 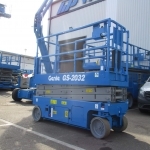 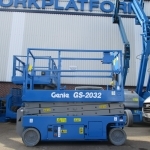 The Genie GS2032 Scissor Lift is slightly longer in length than the GS1930 and GS1932 Scissor Lifts. 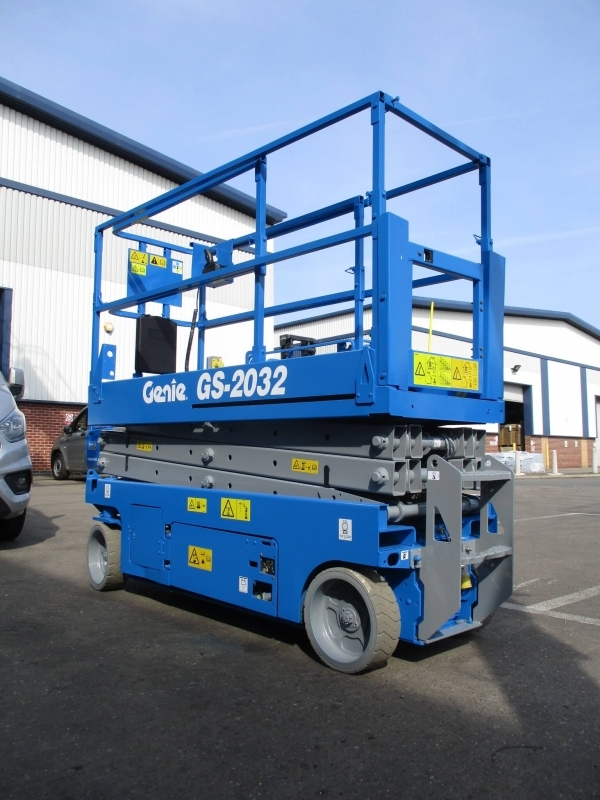 This extra length coupled with an increased lift capacity of 363kg makes the GS2032 the ideal machine for 2 people working indoors. 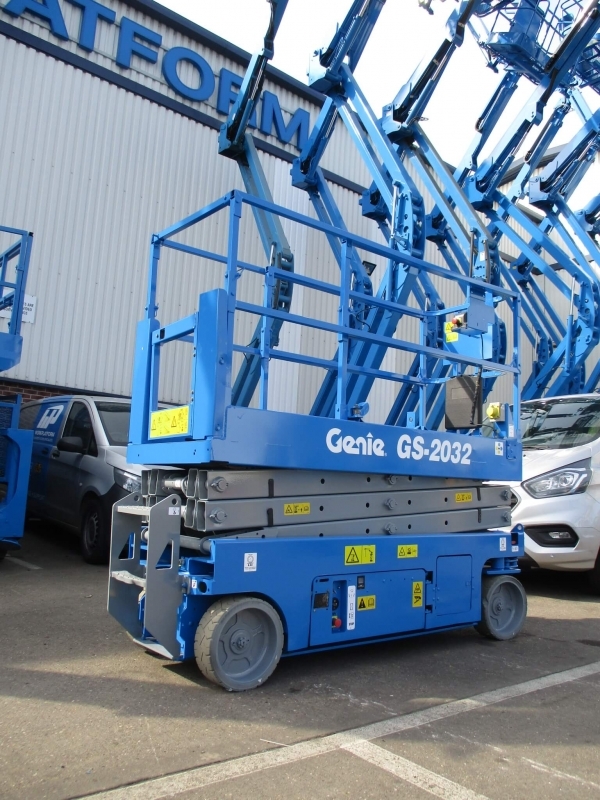 This unit has been fully re-sprayed and would be supplied fully serviced, tested, inspected, with a new 6-month LOLER certificate and 6-month parts and labour warranty.